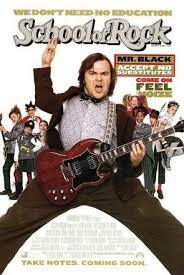 For a limited time (I think until July 25th, not sure) rent “School of Rock” for FREE from the Microsoft Store. You will need to login with your Microsoft account to get the movie. Plays on Xbox, Windows 10, Windows 8, and Windows Phone 8.